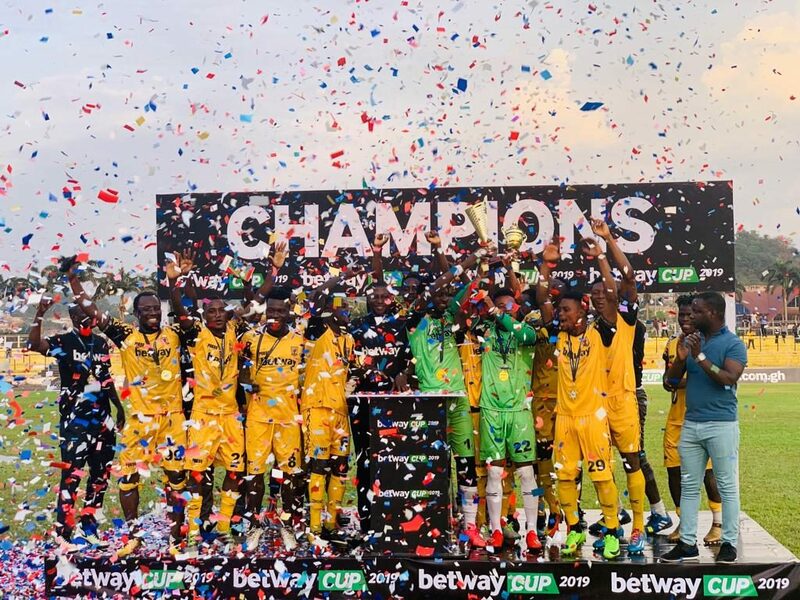 Ashgold S.C overcame Medeama S.C 4-0 to win the first edition of the Betway Cup held at the Len Clay Stadium in Obuasi on Sunday. 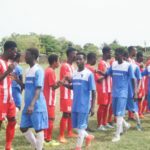 Liberty Professionals F.C clinched the third place position by beating Aduana Stars F.C. 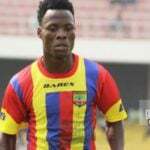 A trophy was presented to the top goal scorer, Tahiru Awudu of Medeama Sporting Club. 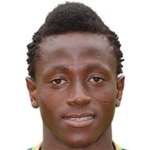 Richard Ella Djodi of Ashgold Sporting Club was also selected as most valuable player.